With over 15 years of experience and a serious focus on customer satisfaction, you can trust Bayou Garage Doors for all of your Residential Garage Door needs. Your loading dock is the gateway to your business. You want to know your door and dock are sturdy, secure, insulated against the elements, and safe for your workers. Bayou Garage Doors performs a wide range of Residential & Commerical Garage Door Repairs & Maintenance throughout the Acadiana Region. Bayou Garage Doors is the leading provider of garage doors in the Acadiana area. We install and service a wide variety of residential garage doors and openers. You can count on Bayou Garage Doors Denver for reliable, affordable and expert garage door service and installation. 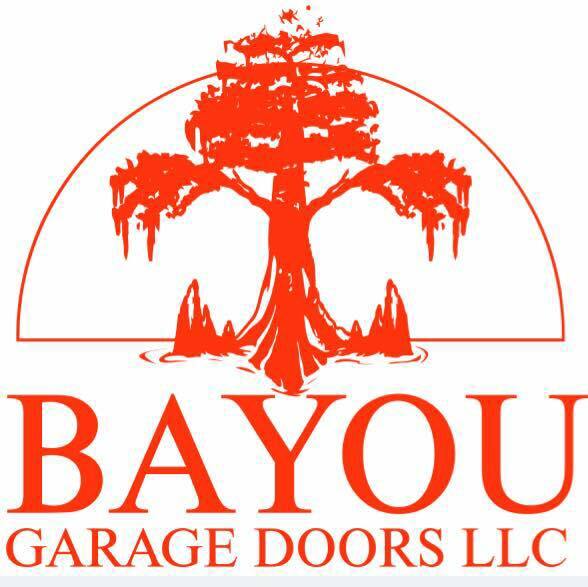 Welcome to Bayou Garage Doors of South Louisiana! We offer residential garage door services, as well as commercial dock and overhead door services throughout the Acadiana area. Our combination of attention to detail, superior products, elevated service, and industry know-how has earned us a long track record of successfully-served clients. Service is a priority here at Bayou Garage Doors of South Louisiana. We offer a full warranty on our installations and repairs for your peace of mind, as well as free consultations for any maintenance that may be required. We have over 15 years of experience bringing superior products and service to our clients throughout the Acadiana area. We are proud to serve homeowners and businesses in Abbeville, Lafayette, Crowley, Youngsville, Broussard, New Iberia, Jennings, and throughout the surrounding South Louisiana Communities. At Bayou Garage Doors, we offer a wide variety of garage door services to homeowners in the Acadiana area. Whether your garage door needs preventative maintenance, to be repaired, or completely replaced, you can count on Bayou Garage Doors. If you are ready for a new garage door, give us a call for a consultation. Our knowledgeable owner has sold and installed thousands of Garage Doors in Acadiana over the past 15 years. A faulty dock or overhead door can not only be an inconvenience, but it can also affect the profitability of your business. At Bayou Garage Doors, our commercial dock and overhead door services ensure that Acadiana area businesses have the functionality they need to keep working without interruption. We offer these commercial products and services to businesses throughout South Louisiana. Our commercial dock and overhead door services feature products from some of the top brands in the industry, combined with our 15 years of experience, to bring your business a functional, durable, and dependable dock or overhead door. Contact us for a Free Estimate, Sales, Repair and/or Maintenance Services.